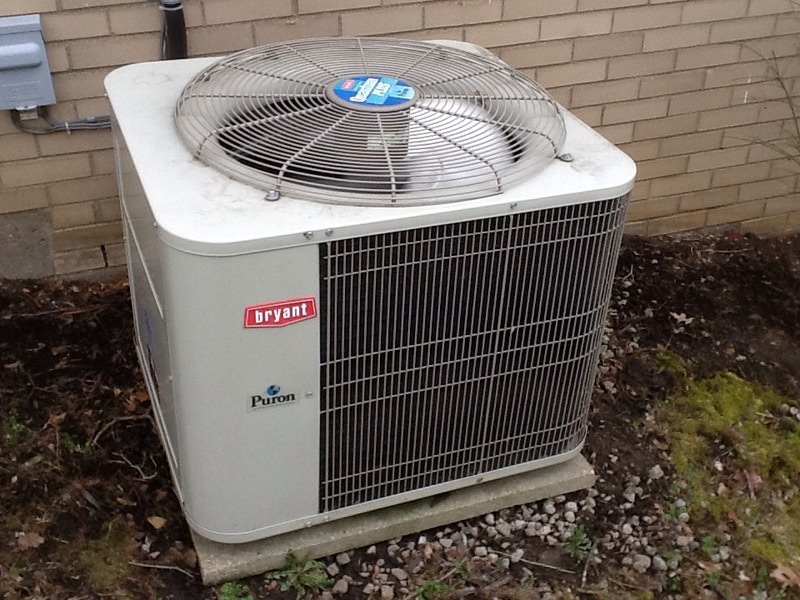 Clean and check Bryant a/c system. 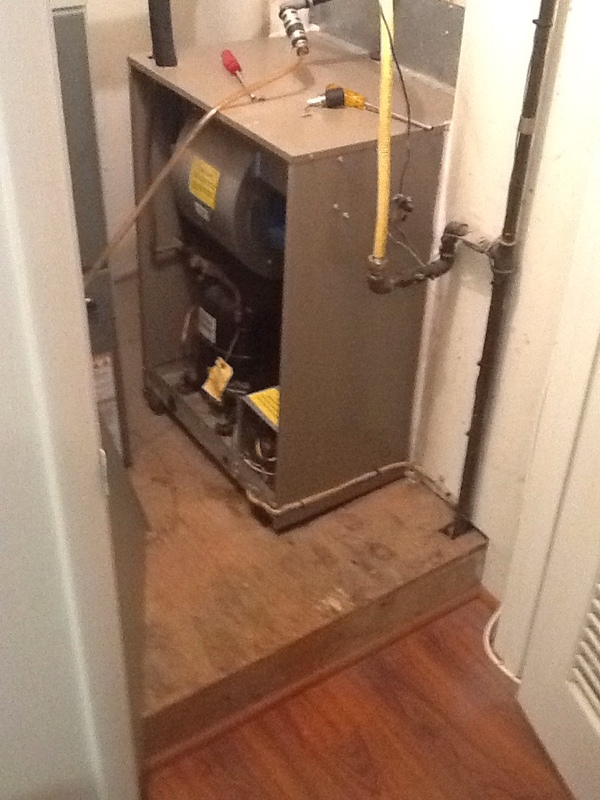 Precision furnace tune up on a Carrier furnace. Add refrigerant and dye to Signature a/c. 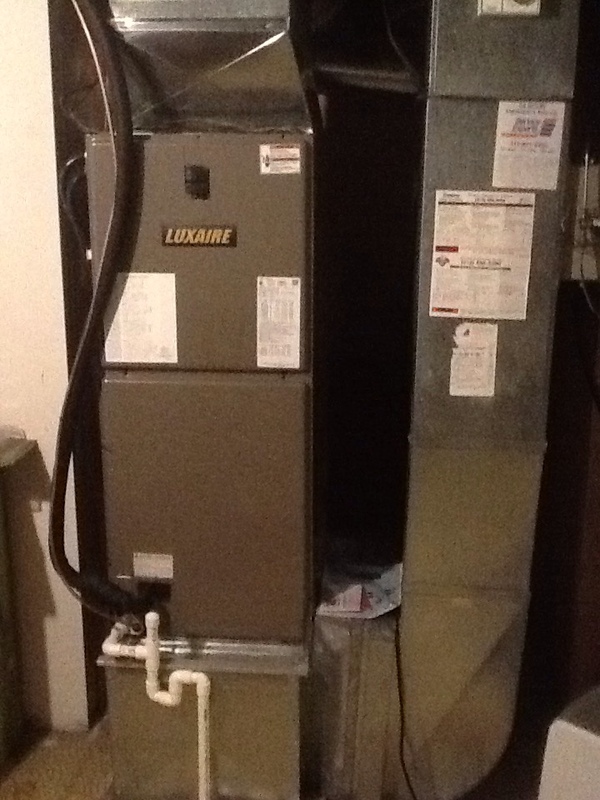 Complete precision tune up of Lennox a/c system. 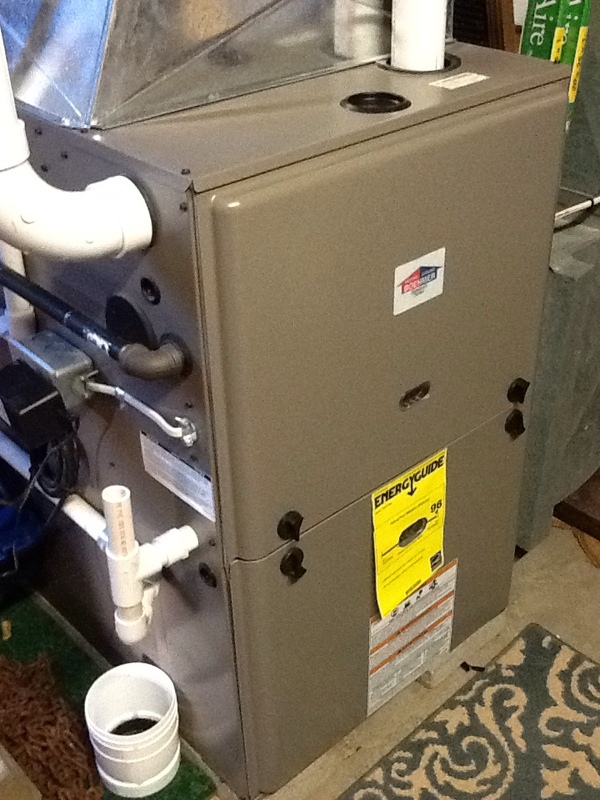 Signature agreement heating check up on a Comfortmaker furnace. Temporary fix on new furnace drain, job is not completed yet. You probably don’t think about it very much, but your home is absolutely packed with all sorts of systems designed to keep you as comfortable as possible. Every time you adjust the thermostat, you’re making use of a massive system to keep your temperature stable. Those systems need professional services on a pretty regular basis if you want them to keep serving you well for as long as possible. That’s why Boehmer Heating & Cooling offers a full range of heating, air conditioning, and indoor air quality services throughout Moon, PA. If you need any of those systems installed or serviced, call today to schedule an appointment. 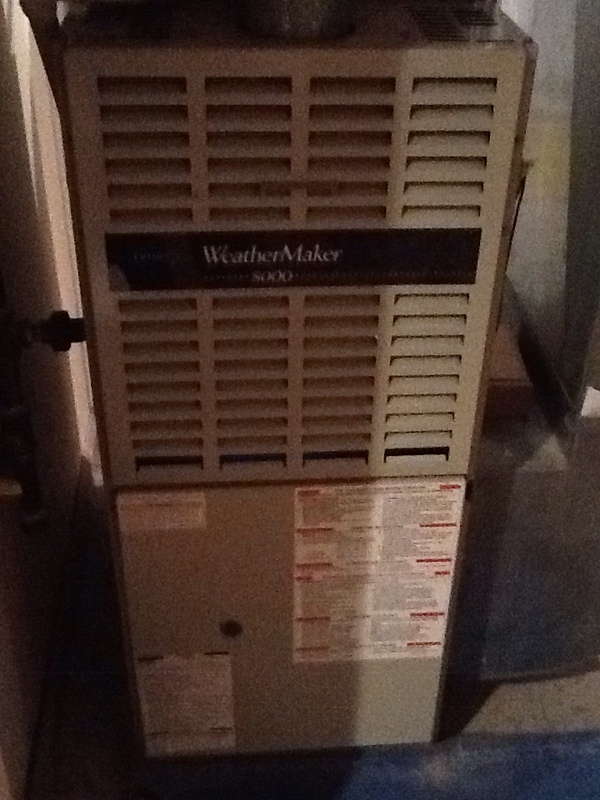 Do You Need a Heater or Heating Services in Moon, PA? Snow is charming under exactly 2 circumstances: when you don’t have to drive in it, and when it’s not piling up in your living room. If temperatures in your home get below freezing during the winter, you really need to install a good home heating system. We offer comprehensive home heating system services, including installation, repair, maintenance, and replacement. Call today to set up an appointment with one of our professional HVAC technicians. We’ll help your home stay nice and warm all winter. 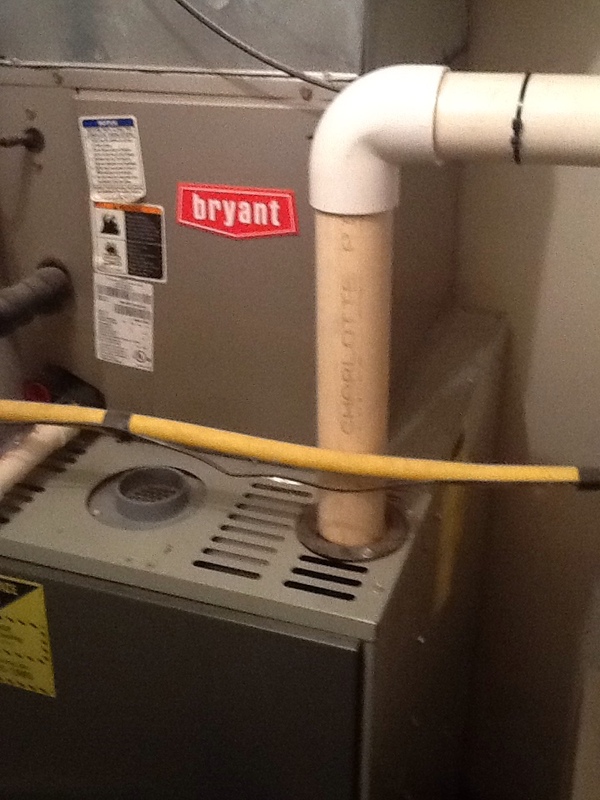 If you have reason to suspect that your home heating system is having problems, do not wait to repair it. The longer a heating problem is left alone, the worse it will get. A small issue at first might eventually cause an entire system breakdown if you’re not careful. We offer a full range of heating repair services. Let us restore your system for you. 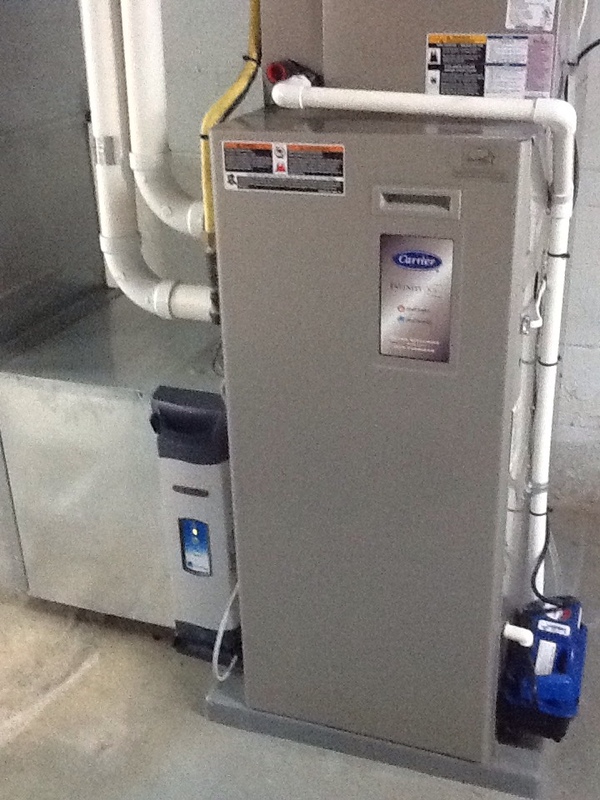 If we asked you to think of a heating system, odds are the first thing you’d think of would be a furnace. That’s because furnaces have been the most popular home heating system types for decades, and they remain at the top of the market. If you’re looking for an affordable, effective, and versatile home heating solution, then a furnace might be just the thing for you. A heat pump is a system that uses refrigerant to move thermal energy from one place to another, much like an air conditioner. 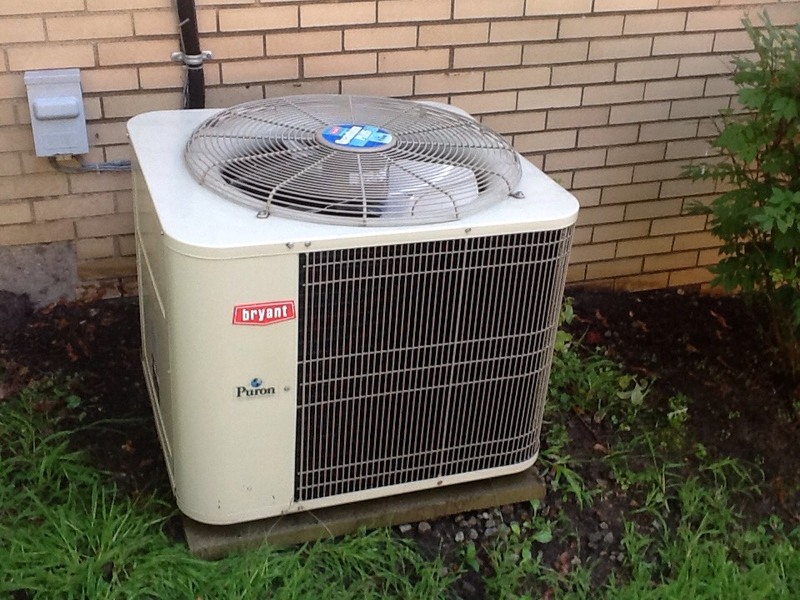 Unlike an air conditioner, a heat pump can reverse the flow of refrigerant through its system. This allows it to operate as both a heater and an air conditioner. Contact us for more information on our heat pump services. 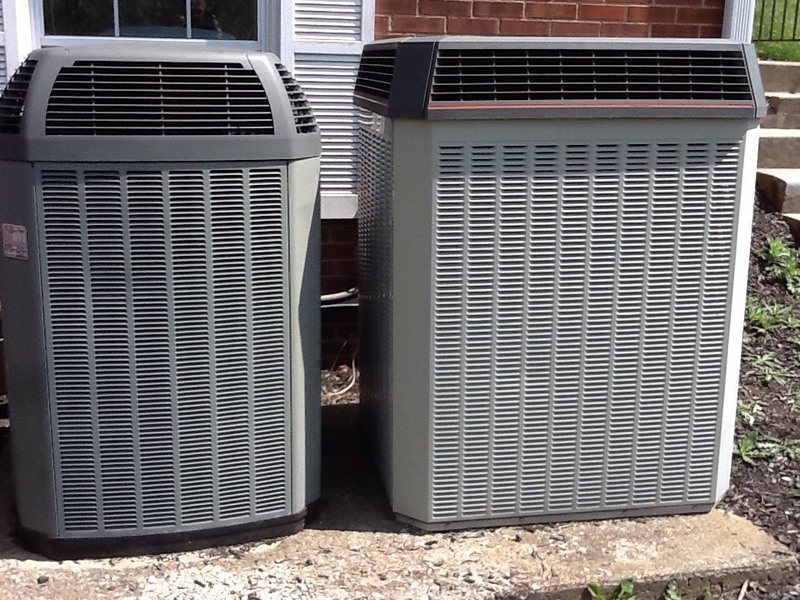 Do You Need an Air Conditioner or Air Conditioning Services in Moon, PA? Just as the winters around here can get bitterly cold, the summers can become swelteringly hot. Unless you plan on sticking your head in the freezer for a good 4 months, you’re going to want to make sure that you have a good air conditioner installed in your home. 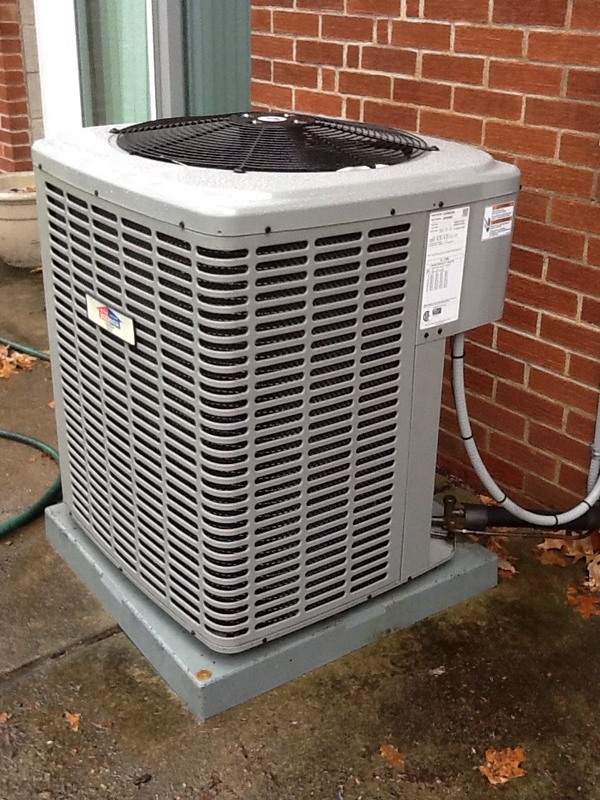 We install, repair, maintain, and replace air conditioning systems throughout Moon, PA. If you need air conditioning services of any kind, we’re here for you. Call today to set up an appointment with one of our technicians. Need an air conditioner installed? You’ve come to the right place. We offer a full range of air conditioning installation services. It’s best to let us handle all of your air conditioning installation needs; it can be dangerous attempting to do it by yourself. We’ll make sure that your home is all properly outfitted with air conditioning by the time the warm weather arrives. Repairs aren’t enough to make sure that your air conditioner stays in good shape for as long as possible. If you want to get the absolute best return on your investment, you should schedule air conditioning maintenance at least once a year. We offer a full range of air conditioning maintenance services. We’ll make sure that your air conditioner stays in the best possible shape year after year. 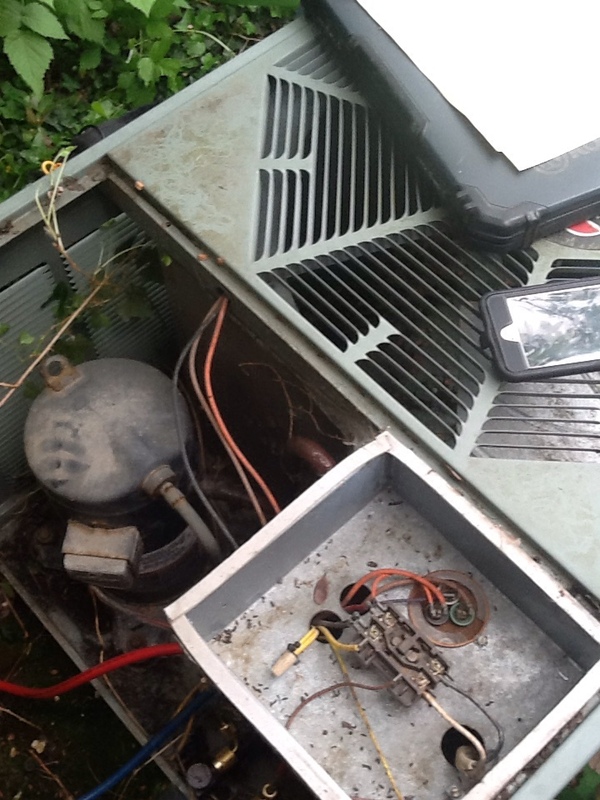 If your air conditioner starts to show signs of a problem, you’d best call for repairs as soon as possible. The longer you wait, the worse the problem is likely to get. Eventually, your entire system may break down if you wait long enough. We offer comprehensive air conditioning repair services throughout Moon, PA. We’ll make sure to get your system back in working order. A geothermal system is a heat pump that relies on subterranean thermal energy to operate, rather than thermal energy drawn from the air as most heat pumps do. Geothermal systems can act as either heaters or air conditioners, just like other heat pump systems. Unlike other heat pumps, though, geothermal systems aren’t affected by extremely cold weather. They are just as effective in the dead of winter as in summer. If you want a reliable and energy efficient heat pump system, consider installing a geothermal system. 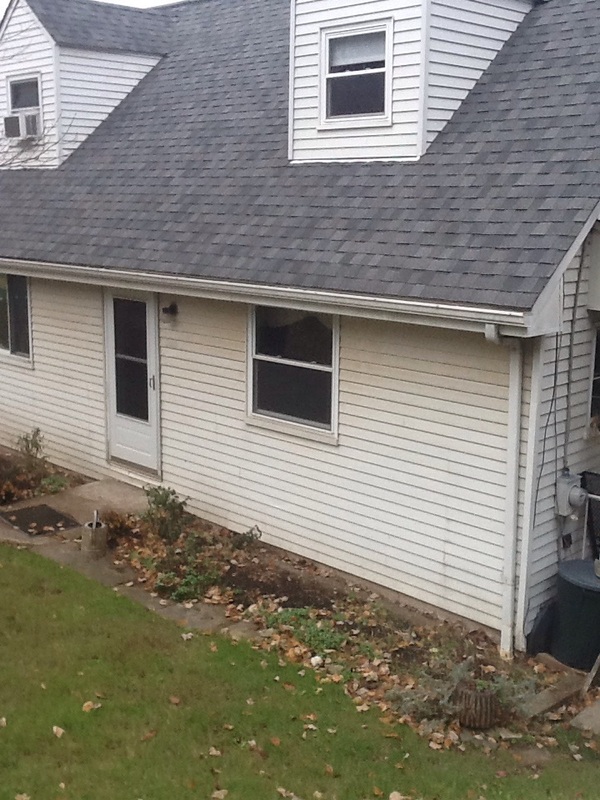 Are You Interested in Improving Your Indoor Air Quality in Moon, PA? Climate control isn’t the only thing to worry about with regard to your home’s air. Did you know that millions of microscopic contaminants can be found in the average home’s air? These contaminants can cause all sorts of problems, from asthma to the flu to allergy attacks. In order to deal with them, it’s best to take advantage of our indoor air quality services. We offer a full range of indoor air quality services throughout Moon, PA. Call us today for more information. Air cleaners and air purifiers are both names for devices that improve your indoor air quality by removing airborne contaminants. The methods used differ between systems, but the purpose is exactly the same. Which one you have installed in your home should depend on your specific needs. Call Boehmer Heating & Cooling today, and we’ll help you find an air cleaner or purifier that suits you. Great service. Very pleased. Ed was great and professional. The shop told me I was on from 12-4....at 4:00 I called the shop around 4:00 to ask if they forgot about me. They said they were behind. Then I waited until 6:30 when Ed called and said he would be there in about 20 mins. I wish the shop would have told me at 4 that they were about 2 hours behind. Just keep the customer in the loop better. Thanks, we appreciate the great service all around!! 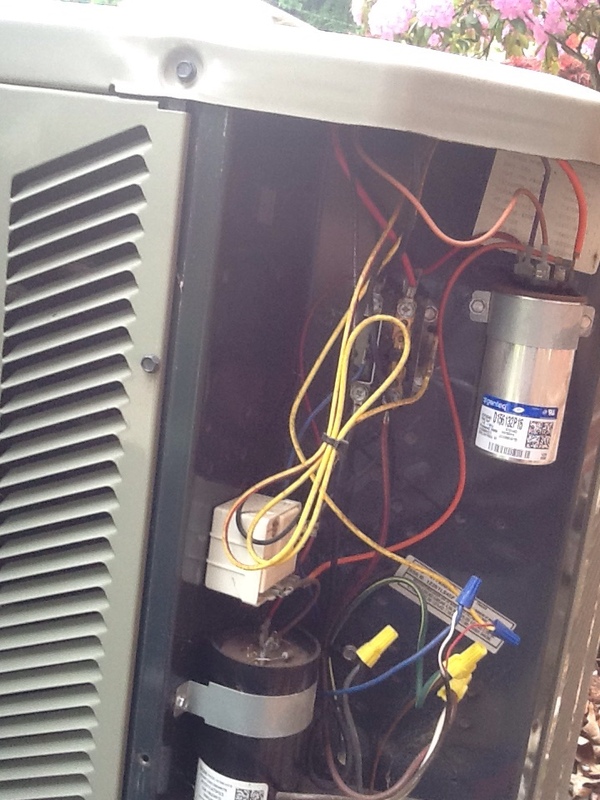 I was impressed with the service technician and the cost for the diagnosis of my problem was very fair, although the quoted price for performing the repair of replacing the control board on my furnace was higher than what i've found from other places. Thorough, fantastic service and very personable. Ed did a great job. Prompt and professional. Very knowledgeable and good attention to detail. John did a great job and helped me set my programmable thermostat! Hope he is my tech for future calls! John provided kind, personal and professional service this time as he has always provided. 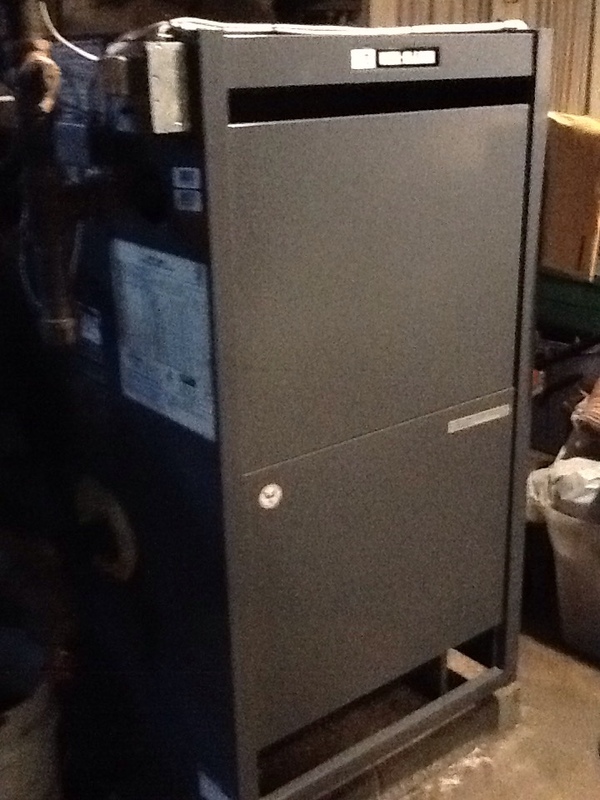 Replaced under sized breaker on Signature heat pump. Complete precision tune up of Bryant high efficiency a/c unit. Completed precision tune up of 3 high efficiency A/C units.